Introduction: This exhibition is the year of full implementation of the nineteen spirit of the party. 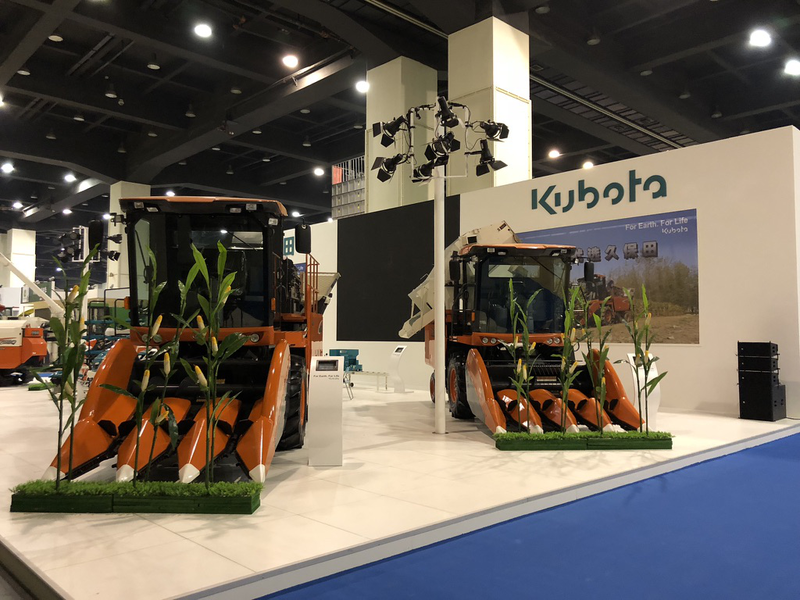 It is also a grand meeting showing the new age of the agricultural machinery industry on the occasion of the 40th anniversary reform and opening up. 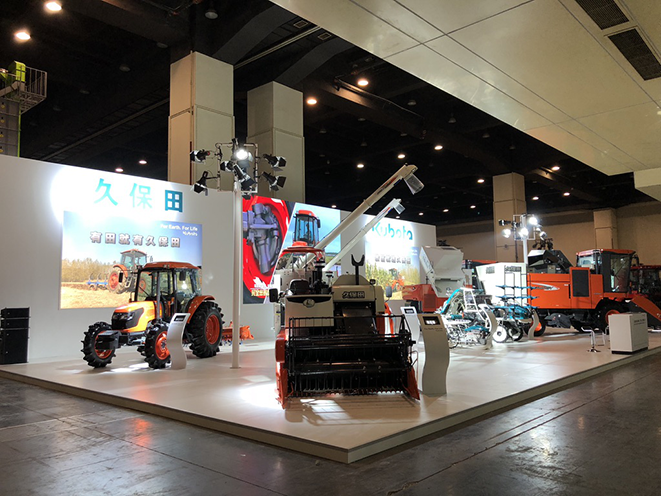 It is the most specialized, the largest information and the most extensive exchange of agricultural machinery in spring agricultural machinery industry in China. There are four big exhibition areas in the exhibition, with an exhibition area of nearly 50 thousand square meters. The exhibition covers agricultural machinery, agricultural and sideline products processing machinery, water saving irrigation equipment farmland water conservancy construction machinery, agricultural machinery parts and so on, from nearly 400 well-known agricultural machinery enterprises and parts and enterprises participating in the exhibition.